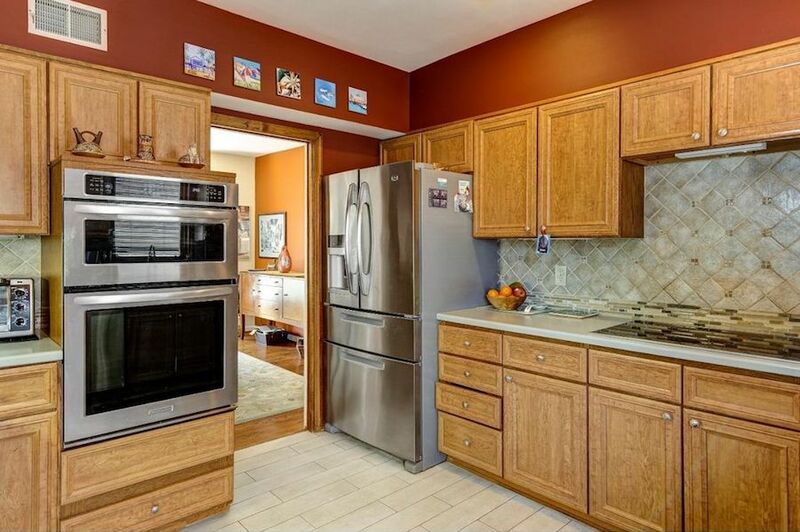 1001 Linwood Ave., Collingswood, N.J. 08108 | Bright MLS images via Lenny, Vermaat & Leonard, Inc. This past Sunday, we told you why you should be living in Collingswood. 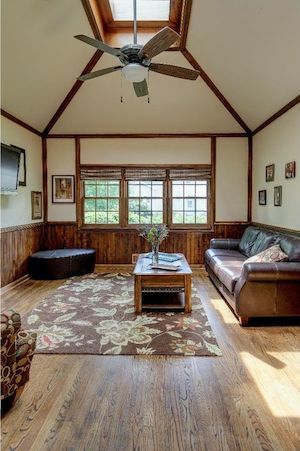 Today, we’ve found a great Collingswood home for you to live in. 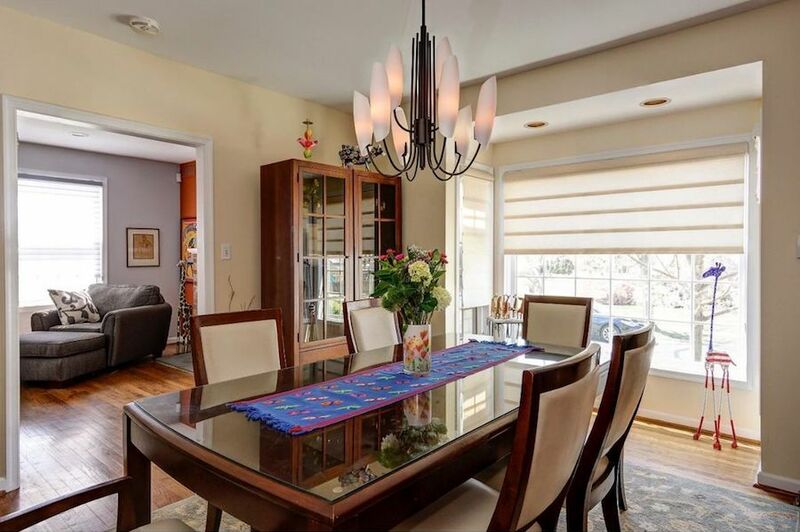 “This is a Collingswood home — not Haddon Township!” the agent’s description begins. 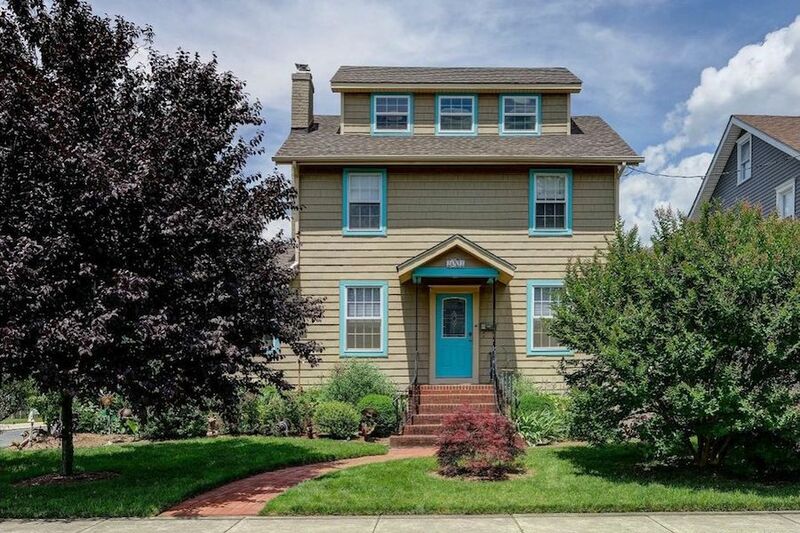 That’s because the major real estate search engines, apparently unaware exactly where the border between the two municipalities lies, list this home in Collingswood’s southeast corner as located in Haddon Township, with which Collingswood shares zip code 08108. 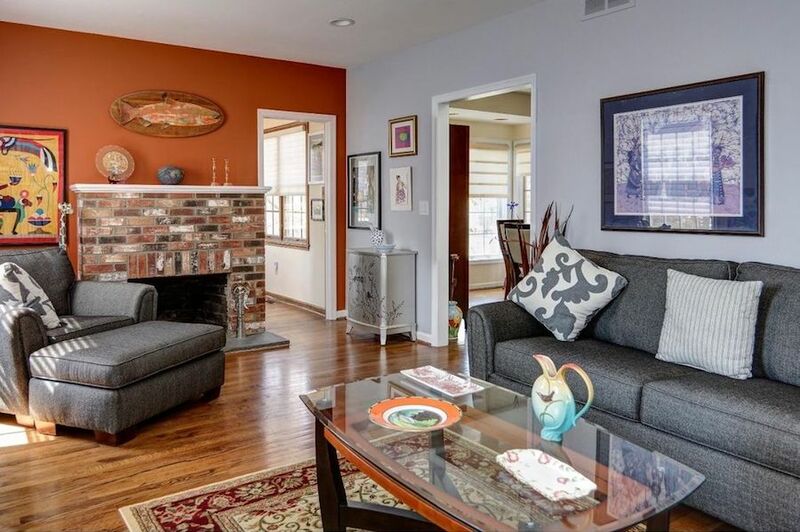 Let us reinforce the agent’s message and reassure you: buy this handsome, light-filled Colonial and you can claim your own piece of Collingswood cool. Speaking of cool, check out this home’s interior spaces. Traditional yet unfussy, they will go well with whatever interior decor and furniture you choose. The living room has a brick-mantled gas log fireplace, and the dining room features a stylish chandelier and a huge bay window that floods it with light. Speaking of flooded with light, the sunken family room also gets lots of it from both its windows and the skylight in its vaulted ceiling. In between the dining and family rooms you’ll find an up-to-date kitchen with Corian countertops, ceramic tile backsplashes and high-performance Maytag and Bosch appliances. 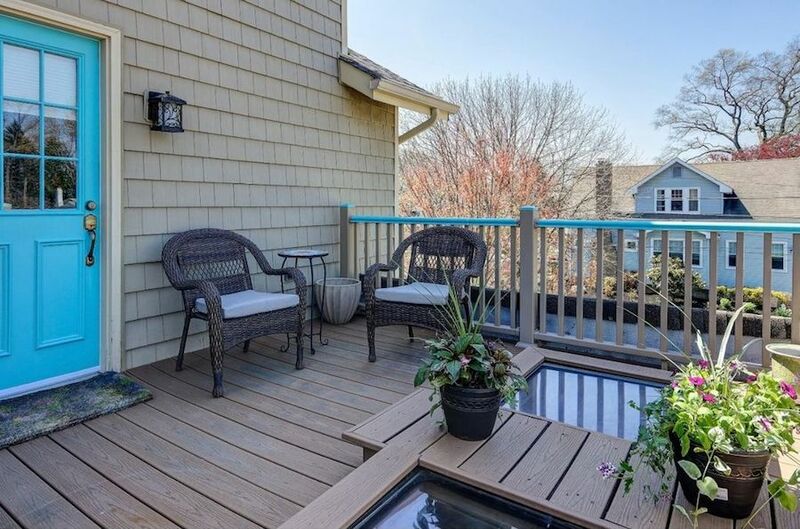 Upstairs on the second floor, you will find two bedrooms, one of which has a door leading onto a splendid deck on top of the family room. 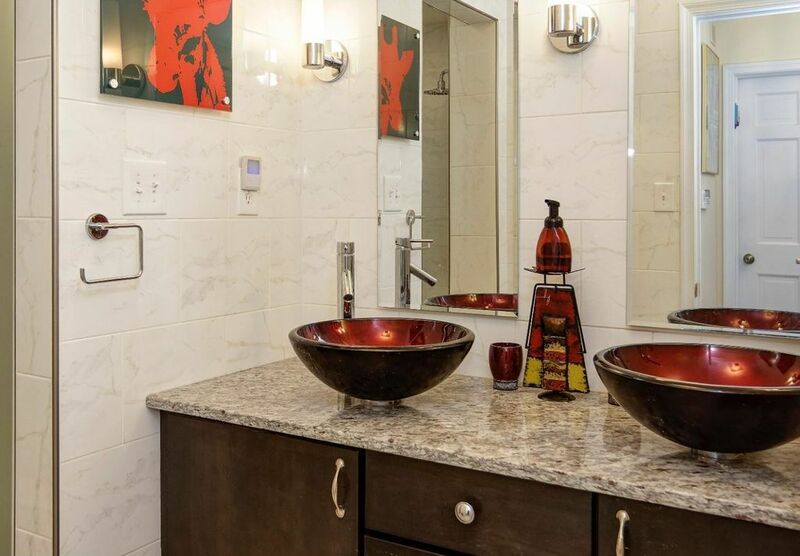 The hall bath on this floor is another of those super-stylish spaces. 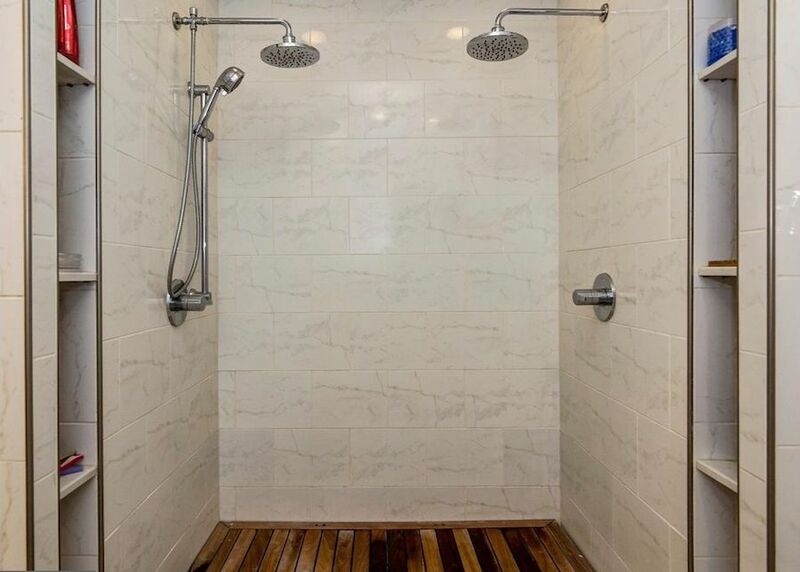 It has dual bowl-vessel vanities and a dual shower with wood floor. The bathroom itself has a ceramic tile floor. The third bedroom takes up the entire third floor. This home is as attractive on the outside as on the inside. In the back you’ll find a carport and brick-colored stamped-asphalt driveway on one side of the privacy fence and a landscaped garden terrace on the other. 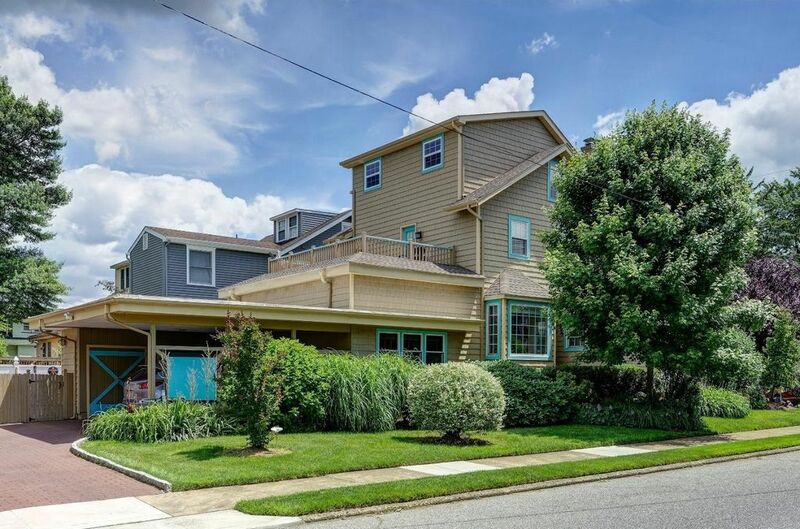 And if you prefer, you can leave your car in that carport and walk to Newton Lake Park, the PATCO station and all the cool hangouts and boutiques that line Haddon Avenue. 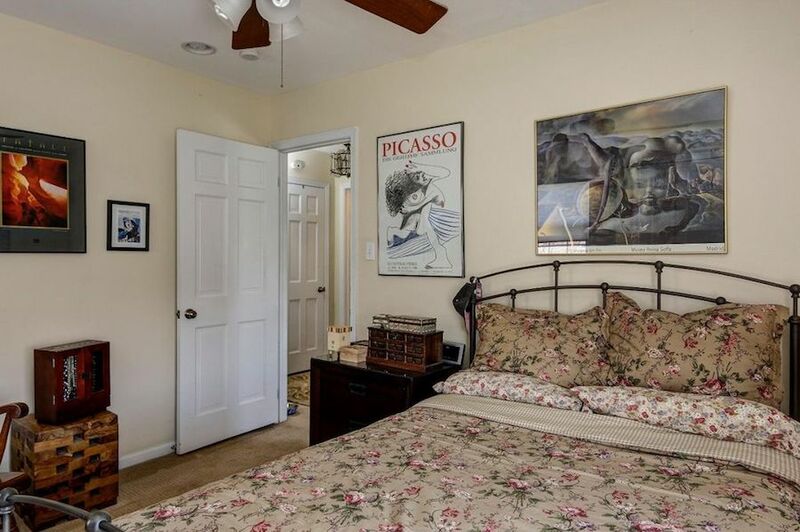 OTHER STUFF: This home’s sale price has been reduced twice, most recently by $15,000 on June 29th.